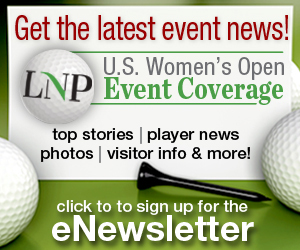 The newsletter will be sent occasionally in the weeks before the U.S. Women’s Open, and daily during the event. After you have signed up, you will be sent a confirmation email from info@lnpnews.com. Please click on the confirmation link in that email to complete your signup for the newsletter. 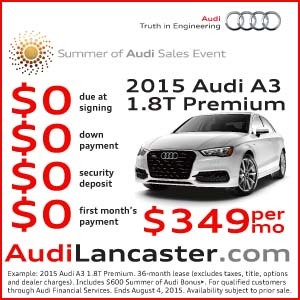 Please sign me up to receive special offers from LNP.